Product categories of Wristbands & Bracelets, we are specialized manufacturers from China, Souvenir Silicone Bracelets, Silicone Gel Bracelet suppliers/factory, wholesale high-quality products of Polyester Strap Wristbands R & D and manufacturing, we have the perfect after-sales service and technical support. Look forward to your cooperation! 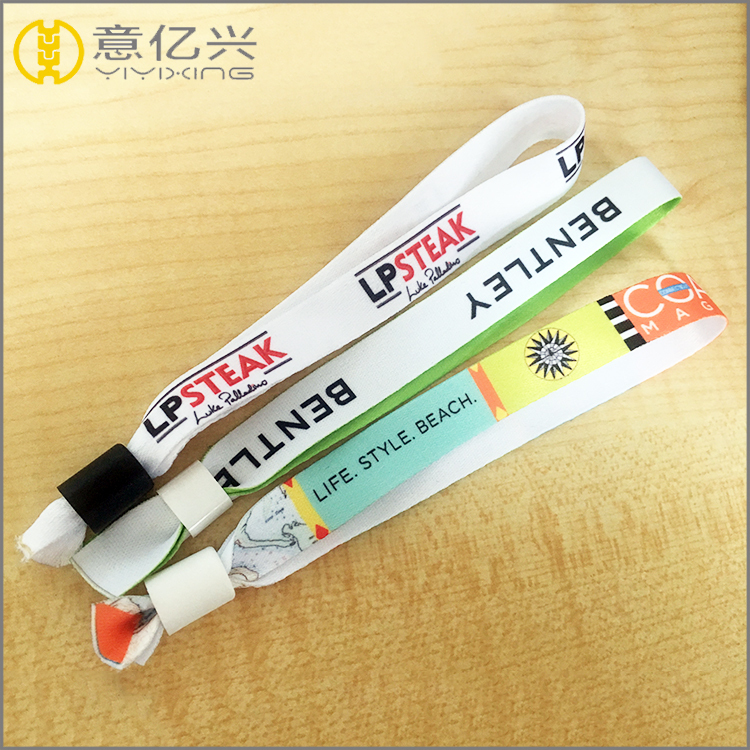 The wristbands and bracelets with imprinted logo can be a advertising and promotion products used in some concert, sports competition and exhibition, some can also be souvenir gifts for personal purpose. The size is suitable for wrist, and can be little adjust. 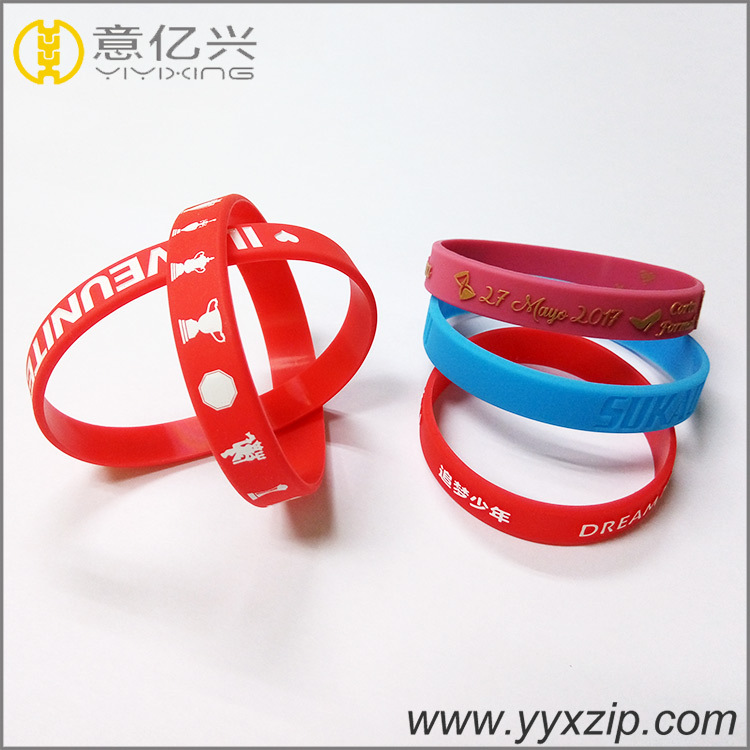 The surface with embossed or debossing logo, fabric wristband with sublimated or silkscreen logo. Customized color follow customer's need.